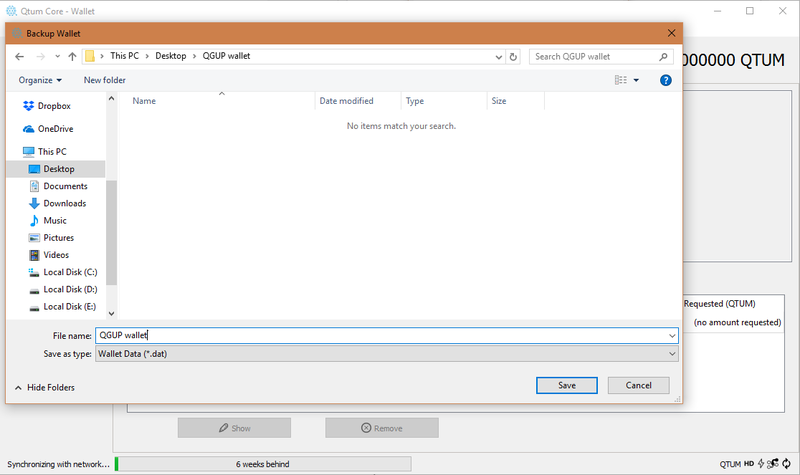 Matchpool $GUP Holders can now claim $QGUP (QGuppy) on the Qtum Blockchain! 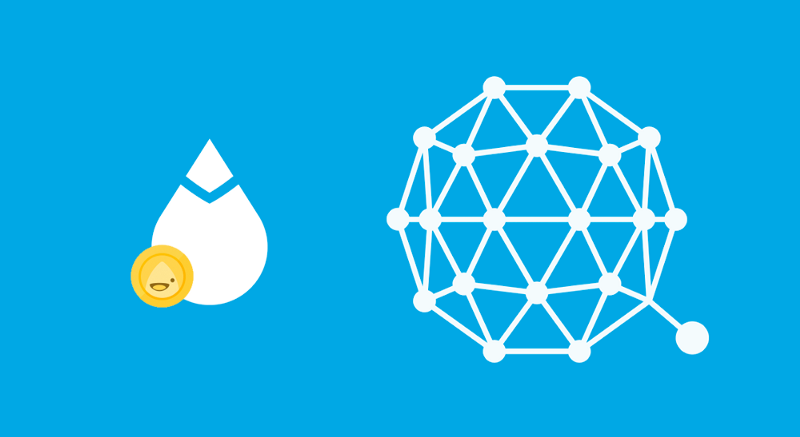 Matchpool will distribute a second token, dubbed ‘QGUP’ on top of the Qtum blockchain. Current holders of Guppy on the Ethereum network will have an option to claim the second token on a 1:1 basis within a limited timeframe. Hurry up! Note: Please use Qtum Core to generate your address for receiving QGUP tokens. While other wallets, such as Jaxx.io support Qtum, they currently do not support Qtum tokens, meaning you will not be able to transact your tokens using their wallet. Reminder: you have to withdraw your (Ethereum) tokens from exchanges such as Bittrex and Liqui in order to receive QGUP. You will not receive any QGUP if you choose not to follow the instructions in this guide. Select your operating system and download the appropriate binary. For Windows, run the wallet binary located at ‘/bin/qtum-qt.exe’ and proceed to the next step in the guide. 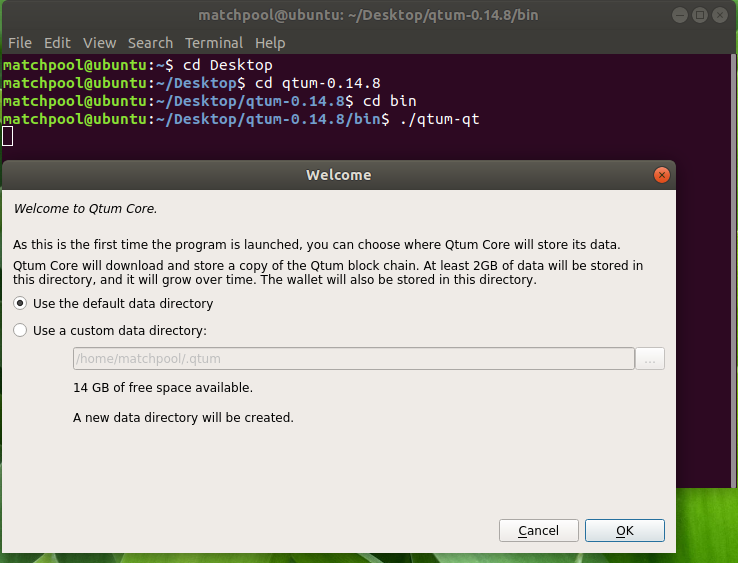 The next steps in the guide look pretty much identical on Linux, macOS and Windows machines and apply for all of them. Generate an address by clicking the ‘Receive’ tab and then ‘Request payment’. Your Qtum address should be displayed now. This is potentially the most important step of the guide. Losing your private keys will result in a complete loss of your tokens and Qtum. Private keys and wallet storage files grant anyone who has them full access to your funds. Make sure you store them in a secure place. Press ‘File’ in the top left and then ‘Backup wallet’. Name your Qtum backup and then press ‘Save’. Keep this file in a secure location such as a USB drive. Make multiple copies for extra redundancy. If you intend to back up your key digitally, please proceed to the next step in the guide. Always make sure you encrypt your wallet before backing it up. Do not lose this password, if you do, you will lose your Qtum forever. Alternatively, you can export your private key as plaintext. This allows you to back up the key in a non-digital form. 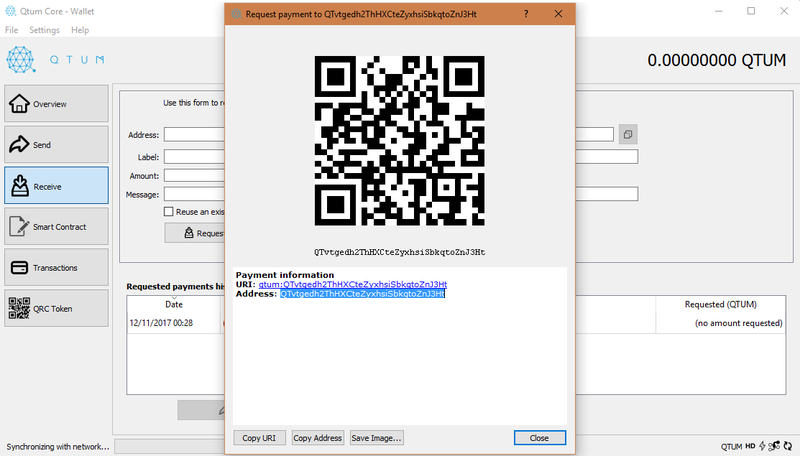 You can create a paperwallet by printing your plaintext private key for offline storage. Press ‘Help’ in the top left > ‘Debug window’ > ‘Console’. You can now copy the private key and store it anywhere. You will need to sign a message containing only your QTUM address using the same Ethereum wallet you use to store Guppy tokens. Load up your wallet file (or connect your Ledger/Trezor) and sign a message containing the QTUM address you generated in Step #3. You now need to copy the contents of the signed message and paste them into our Google Form to in order to verify your Guppy balance. An Important Note: DO NOT submit the form using a Qtum address you generated from an exchange. You will not be able to move your tokens anywhere because you don’t control the private keys there. You have two weeks from now to sign-up for the distribution. We will stop accepting new submissions until 06/12/2017, 22:00 (UTC+2). After the two-week registration period you will have to keep holding the same amount of Guppy you typed in the form (and acquired before the registration ended) at least until 22/12/2017, 22:00 (UTC+2). We will not award you any $QGUP if you do not have the same amount of $GUP you entered in the form in your wallet by the time we review your submission. Additionally, you will not be rewarded for any $GUP added to your wallet after the registration has ended.